Whether you have just launched a website or have been maintaining one for years, it may be time to perform some website optimization for that site. Website optimization generally refers to the enhancing of web pages and any web content that exists on those pages for SEO (Search Engine Optimization) purposes. This blog post will cover the actions a website owner should take toward optimal SEO and provide insight on the available website optimization tools available to yield the best possible results. 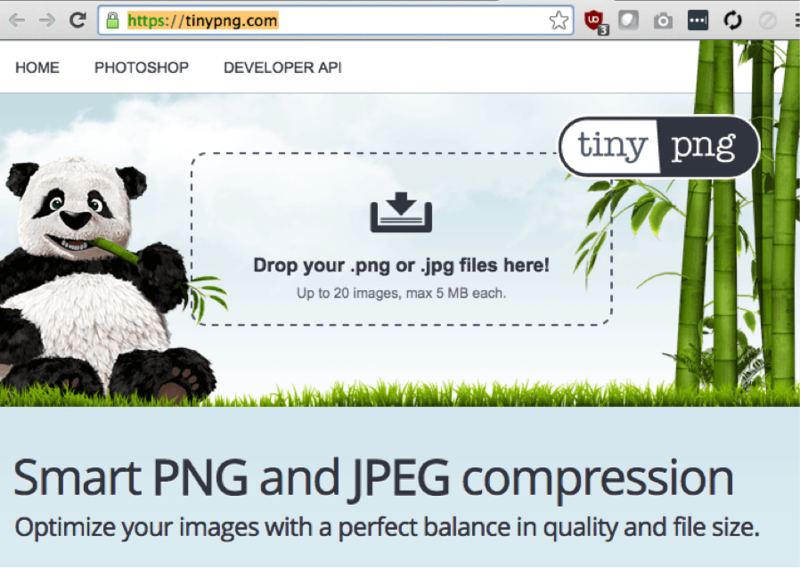 The image file sizes on your website are too big. Your video file delivery methods are inefficient. Before reaching for the delete key to get rid of these components, there are two very simple steps that you can take to improve your website loading speed without compromising the image and video content that you want. The first and easiest website optimization fix that can be made to speed up a web page is shrinking the file size of the images on that page. The easiest and most inexpensive way to accomplish this is by using a website optimization tool called www.tinypng.com. By visiting the website and simply dragging your image files (.png or .jpg/ .jpeg) where the website directs you to do so, the website will compress those image files while saving the image quality. The tool then returns those images to you for download almost immediately. This process usually shaves off between 30-80% of the image’s original file size. Now that your image is smaller, you can place it on your website without all the extra space and time needed to load the page. The video will not be part of a larger Content Delivery Network (CDN) like YouTube and Vimeo are. A CDN makes high quality media more accessible by making multiple copies and having multiple hosts around the world. After uploading, the video is automatically converted and optimized for any platform, device, and streaming quality. This would have to be done manually if deciding to host the video on your own site. This is not an easy task. Uploading a video to your website through other sites like YouTube and Vimeo is the best route to go. Embedding a video link through one of these sites is far easier and allows for a faster web page for visitors. Any time new content is being added to your website, make sure that you are always checking to see if your page is running smoothly and quickly. The first thing to remember when it comes to website optimization tools, whether purchased or free, is that no single tool is the Holy Grail for SEO. Different tools will tell you things about your website, but no single tool has the capability to provide you with all of the changes and fixes that your website may require. Treat website optimization tools as you would a doctor’s or mechanic’s recommendations. Get multiple opinions on your site through multiple optimization tools. 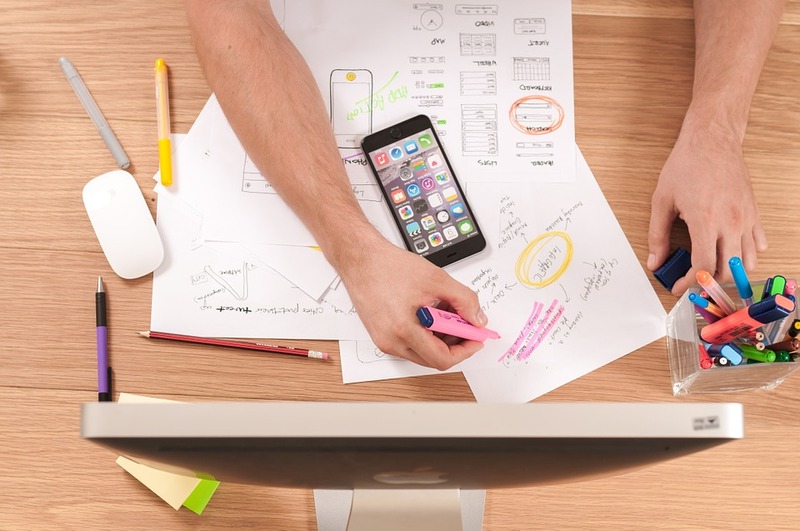 After using different tools and seeing what they have to say about your site, you can then proceed with making the necessary changes and fixes to fully enhance your website. With that being said, here are a few tools that I would recommend to use when performing website optimization checks.